When I met with this client to design their dining room, their desire to break away from the traditional shingle style exemplified by the home’s exterior architecture totally inspired me. When I met with this client to design their dining room, their desire to break away from the traditional shingle style exemplified by the home’s exterior architecture totally inspired me. They wanted simple elements with no clutter or fuss. Because the room began as a blank slate, we started with a completely fresh palette. In this room, I truly enjoyed using so many creative and unique elements. 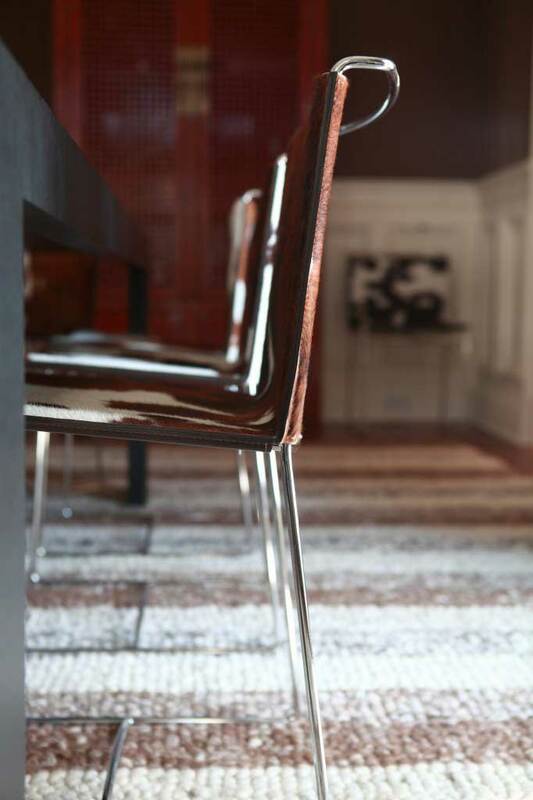 The cowhide chairs from Ligne Roset provided adult seating around the dining room table and, combined with a bench on the other side of the table, make an unconventional seating arrangement. The lovely drizzle chandelier from Ochre acts as a fantastic piece of jewelry for the entire room. On the walls, digital art prints reinforce the dining room’s modern feel. In addition, I loved the window treatments for this dining room. The pattern reminded me of delicate lanterns floating through the sky. The large looped wool carpet from Patterson Flynn & Martin softens and warms the room. 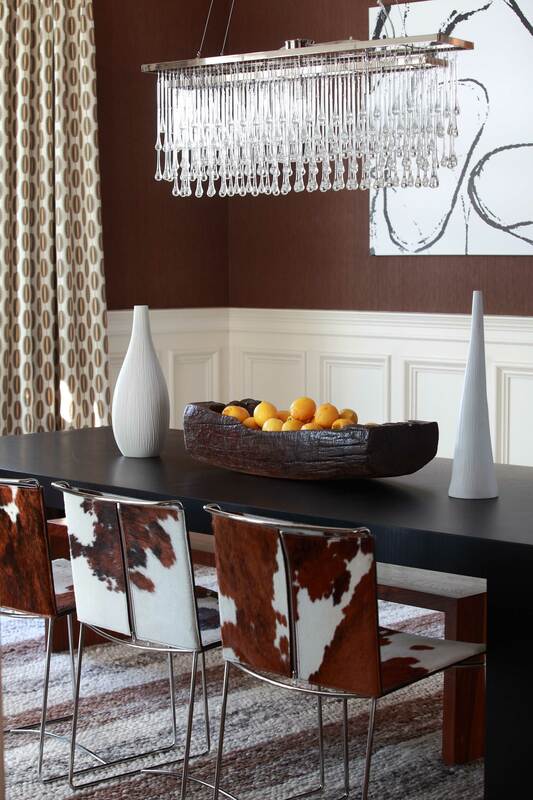 I was honored to be an A List Winner for At Home magazine’s Winter 2011 issue with this dining room. In the magazine, the dining room was described as “bold, brash, and contemporary, a perfect combination to make a traditional home feel modern.” What an amazing experience, to be recognized for doing something I love! Based in the Netherlands, Danielle de Lange is author of a great blog called The Style Files. 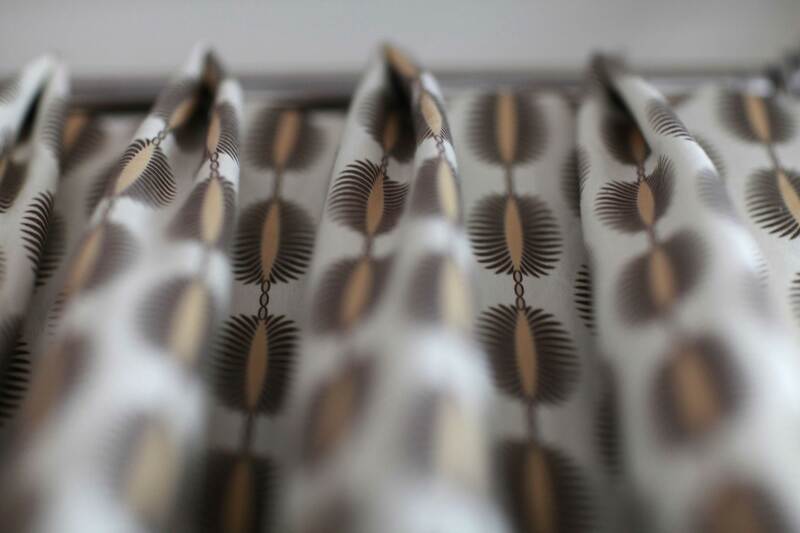 The Style Files bring you “observations and ideas related to design, interiors, art and other life enhancing subjects.” These subjects are beautifully displayed throughout the blog with plenty of links to connect readers to her sources. 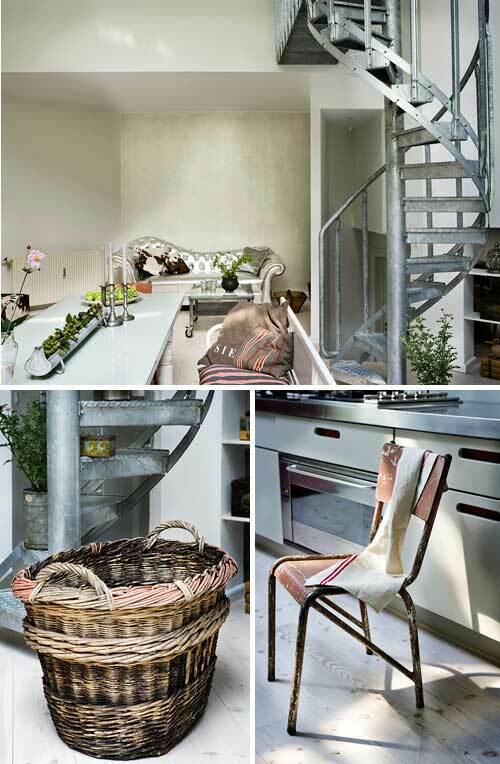 Photos of stunning interiors are interspersed with images of accessories and home accents. The total effect is an extremely visual compilation of wonderful design ideas. 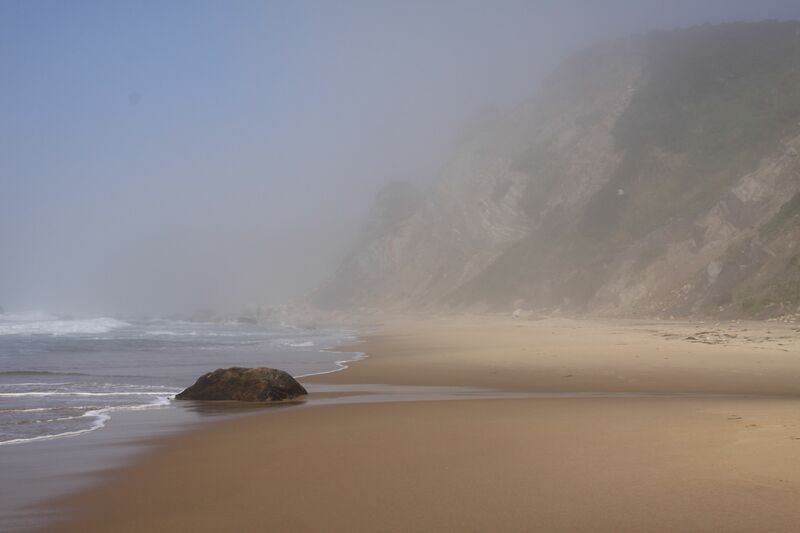 Block Island is one of our favorite places to vacation as a family. Block Island is one of our favorite places to vacation as a family. 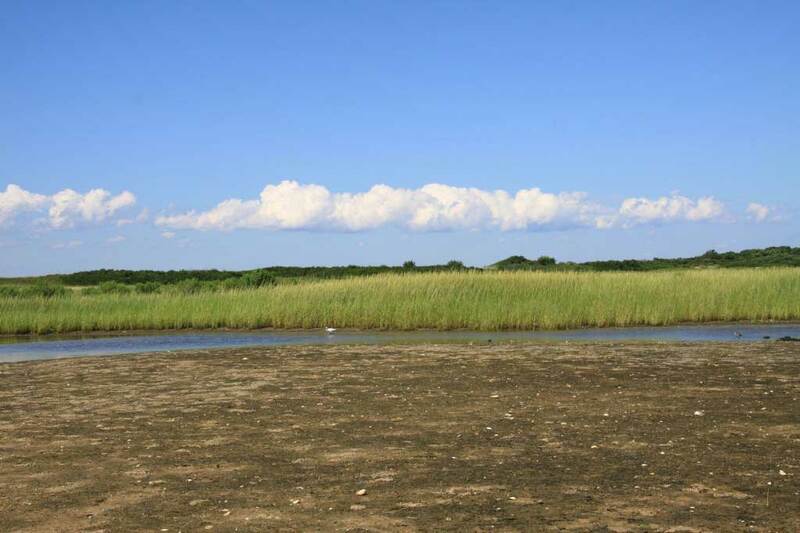 I remember boating to the island for the first time when I was younger and feeling entranced by the blue sky, green grass, and texture of the sand. Now, making the annual trip with kids, a dog, and loads of stuff, we take the ferry for visits to the island. When the ferry enters the breakwater, the surrounding beauty instantly relaxes me. Block Island is absolutely one of the most casual places to gather. I can happily leave my high heels at home! While on the island, it’s family tradition to go clamming. 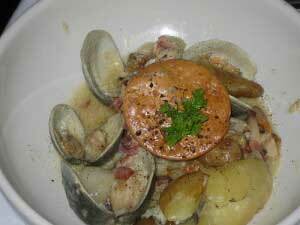 We also have favorite spots, like Winfield’s for dinner or Aldo’s for great coffee and friendly faces. What’s your favorite destination to leave stress behind and relax with family? 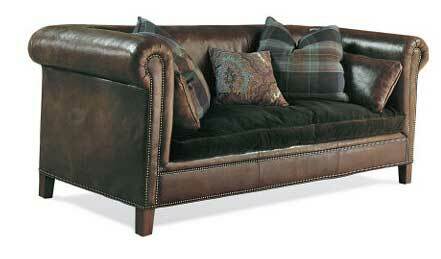 Typically seen on leather upholstered furniture, nail head trim imparts a look of finished sophistication and style. 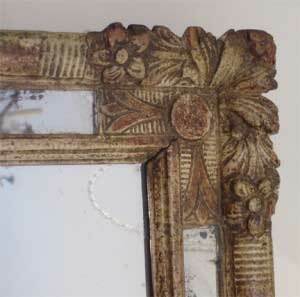 Nail head trim dates back to the advent of French Country Style in the 16th century. 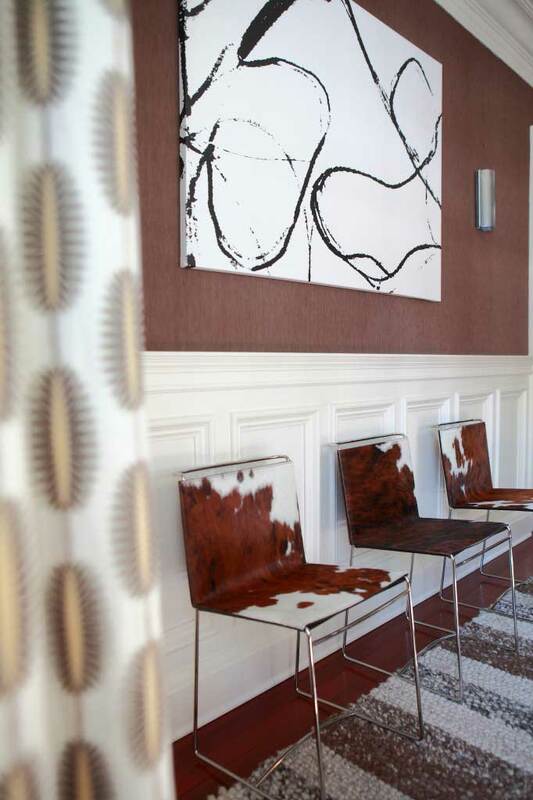 Typically seen on leather upholstered furniture, nail head trim imparts a look of finished sophistication and style. 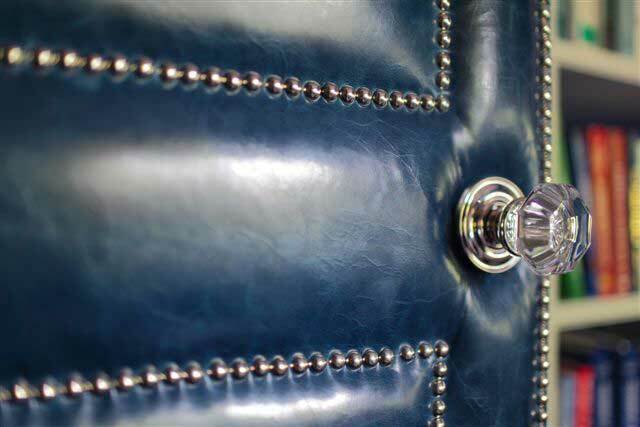 Nail heads come in a variety of shapes and finishes for a custom look that’s traditional and modern at the same time. Whether their use is decorative or strictly functional, nail heads are like subtle jewelry for your home. 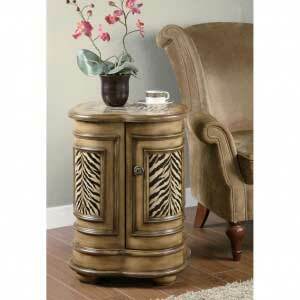 Why limit such a fantastic look to furniture? 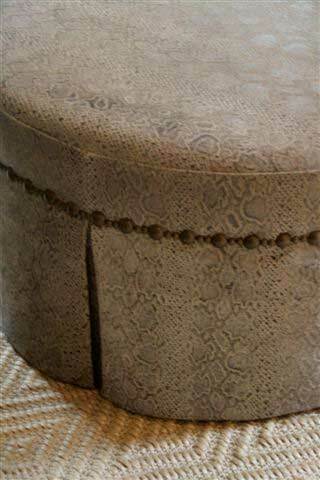 Nail head trim makes a wonderful accent for other pieces in the home. 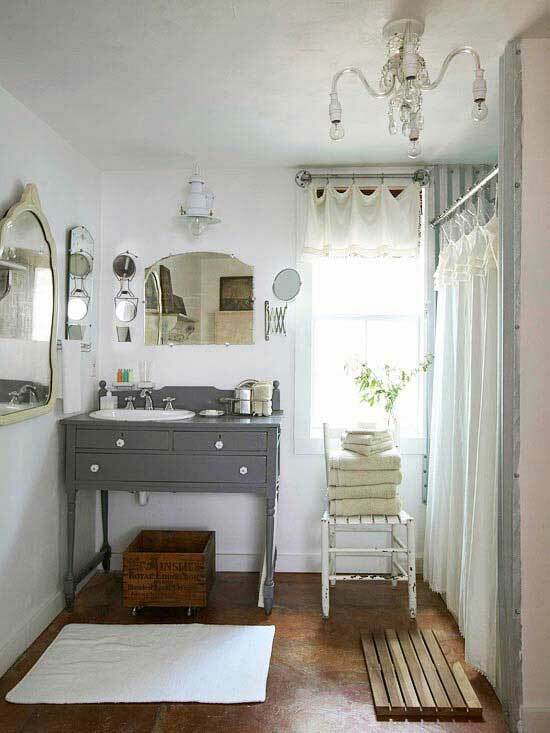 Inspired by fabulous designer Miles Redd, I’ve used nail heads in unexpected places with beautiful results. 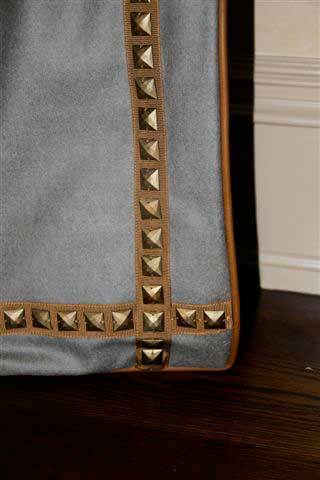 Try experimenting with different shapes and finishes of nail heads as well as various fabrics, colors, and textures. 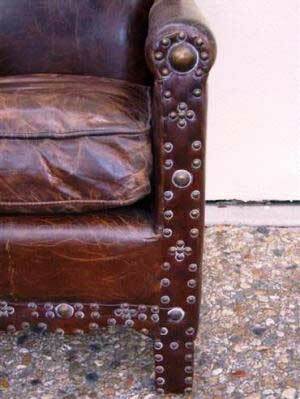 Nail head trim isn’t only for leather furniture, or even just furniture for that matter. 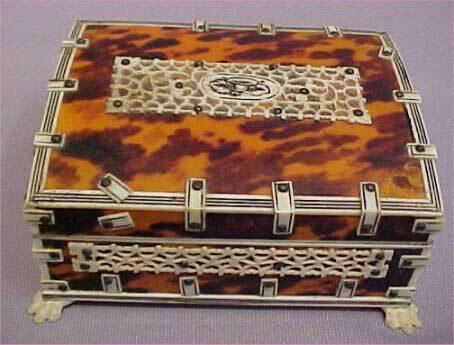 I love tortoise shell boxes. 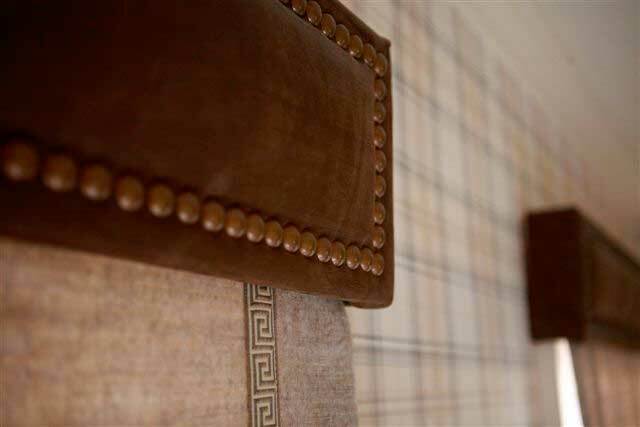 When placed around a room, these beautiful accessories add warmth and richness to the environment. 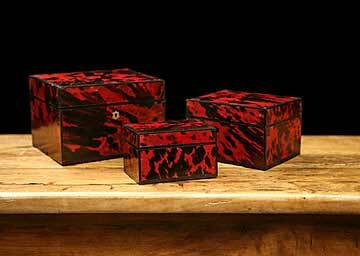 I love tortoise shell boxes. 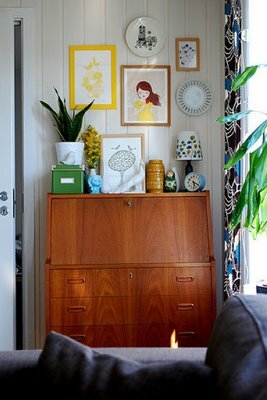 When placed around a room, these beautiful accessories add warmth and richness to the environment. They seem to absorb light and exude their own golden glow. 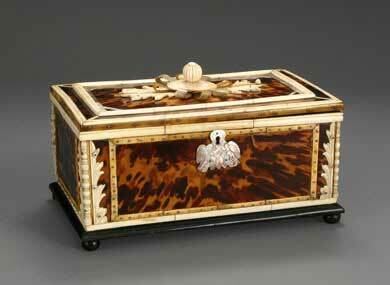 Tortoise shell boxes come in many shapes and sizes and may have elaborate ivory, silvery or gold decorations. 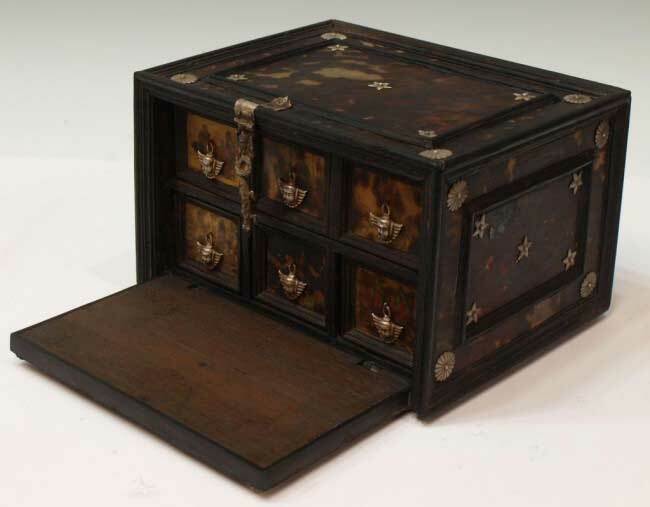 I’d suggest looking for these pieces with your favorite antique dealer. 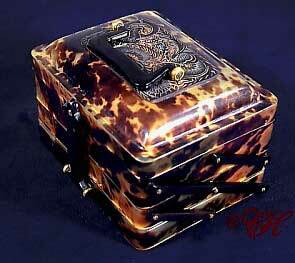 True tortoise shell was primarily produced from the shell of the hawksbill turtle. Prized for it’s beauty and durability, this material hasn’t legally been available since the 1970’s when worldwide trade of tortoise shell was banned under the Convention on International Trade in Endangered Species. 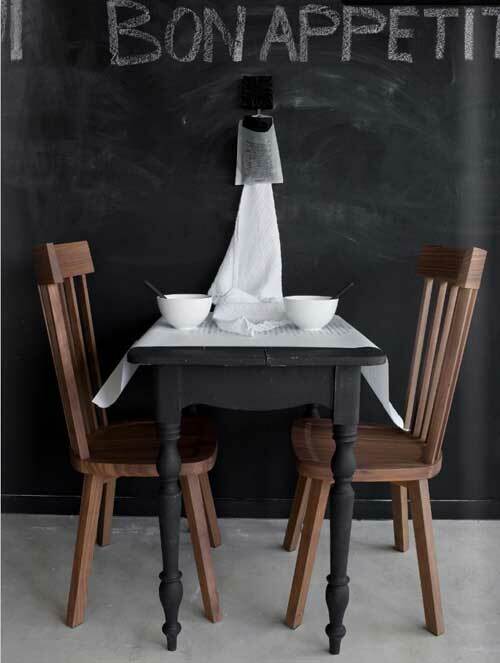 Real shell is naturally able to command a higher price than imitation shell, but both can give a space the same look. 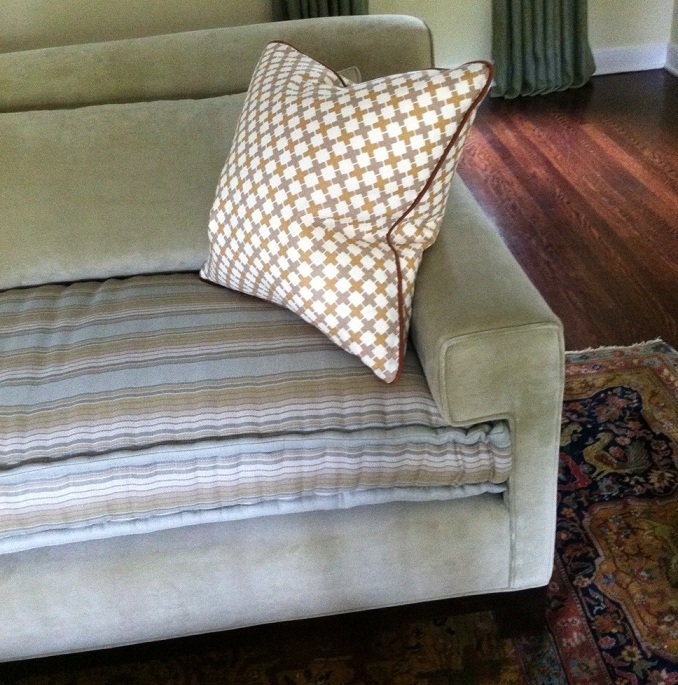 One surprising design trick I really love is mixing fabrics on a sofa. Some of the best ideas in interior design are things that catch people off guard and challenge their ideas of the way things are “supposed to” look. One surprising design trick I really love is mixing fabrics on a sofa. It’s not something you typically see, but it adds true visual interest and contrast. 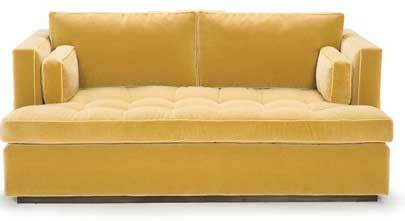 Perhaps the ideal way to find your perfect sofa is to have it custom-upholstered. 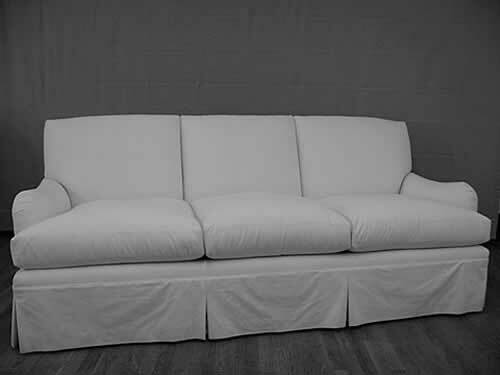 You start with the style of sofa you prefer and use it as your blank canvas. What do you imagine for this sofa? Another detail I love: a mattress cushion on a sofa! 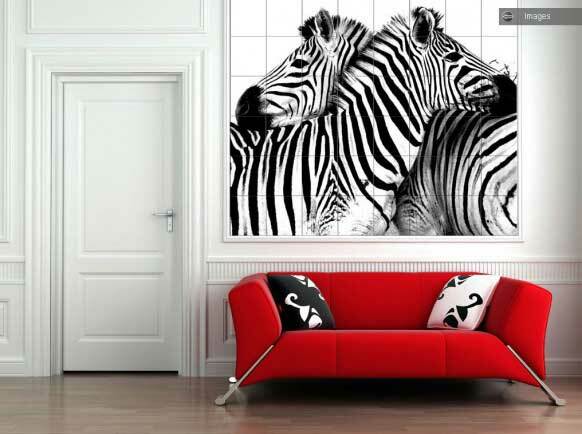 If you’re looking for something bold and dramatic to add to your home, zebra prints certainly fit the bill. 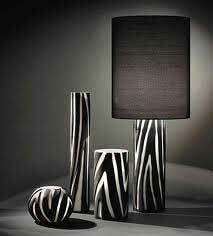 If you’re looking for something bold and dramatic to add to your home, zebra prints certainly fit the bill. It’s difficult to open any design magazine these days and not see a zebra print area rug. 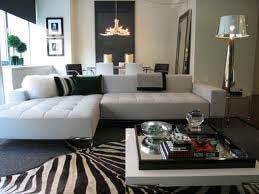 The black and white contrast goes well with many color palettes and looks modern and exotic at the same time. 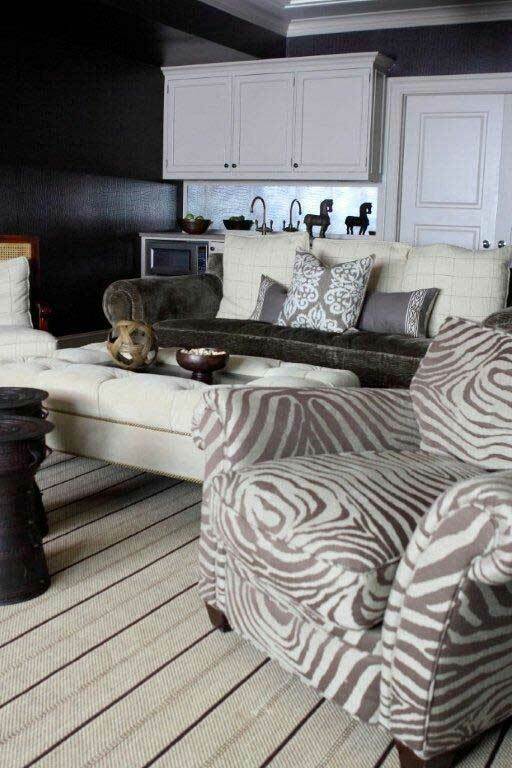 Zebra stripes don’t have to stay on the floor, and they don’t only come in black and white. 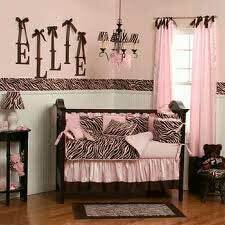 Take a look at this nursery featuring zebra patterns in pink and brown. 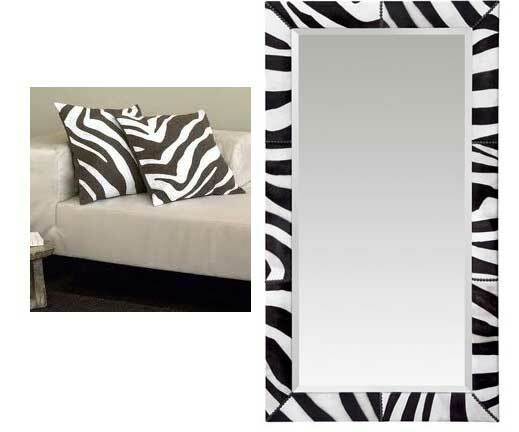 Accents in a zebra print, like pillows or this mirror from Oly Studio, are another great way to incorporate zebra prints into a room. 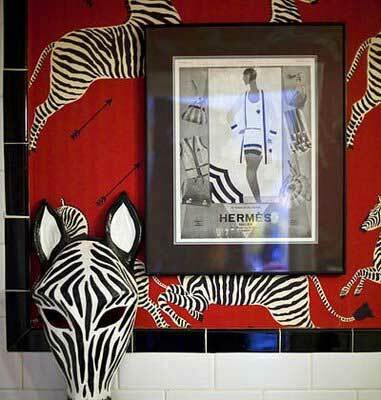 It’s certainly possible to use zebra patterns in a space in other ways as well, from wall art to accent pieces. 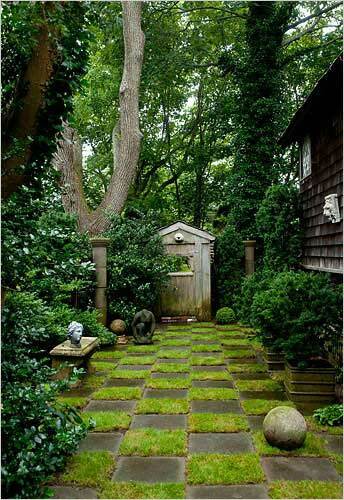 Finding unique ways to show off this trend is a challenge that also allows you to personalize a space and make it into something unique. 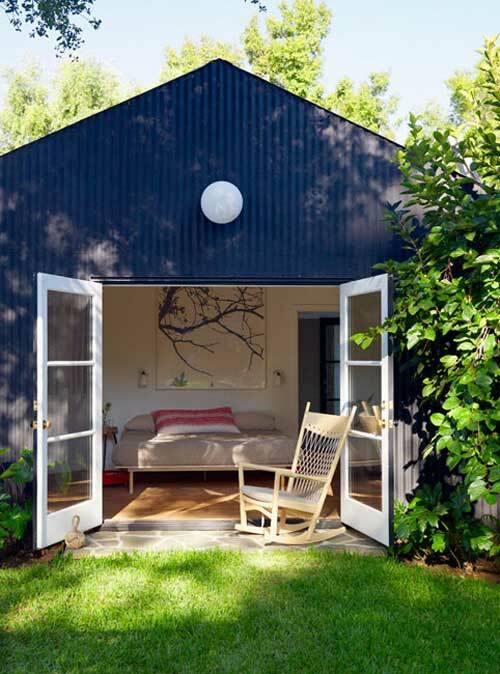 When it comes to design blogs full of eye candy and inspiration, you can’t beat Decorology. When it comes to design blogs full of eye candy and inspiration, you can’t beat Decorology. Featuring photos from magazines, blogs, and suppliers, Decorology has everything from do-it-yourself tips to luxury accessories to environmentally friendly design ideas. 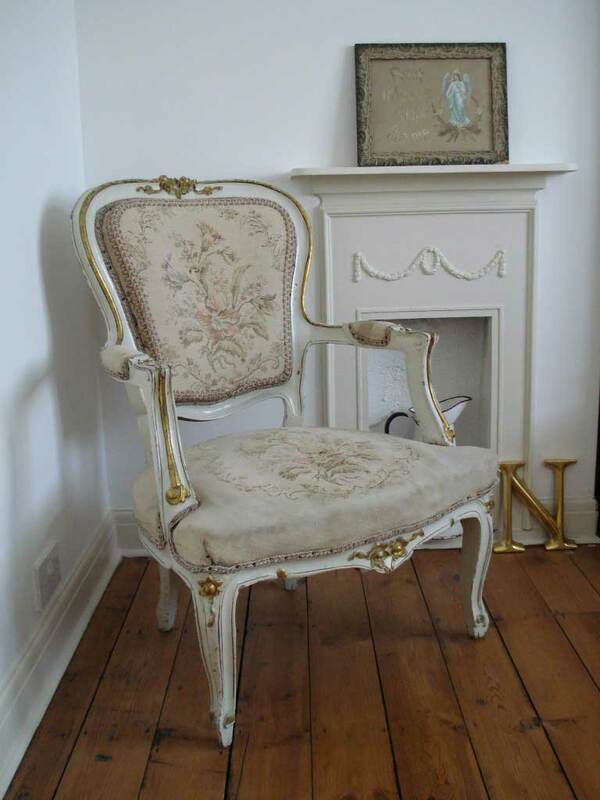 Here are some photos from Decorology to give you an idea what the blog has to offer. I encourage you to then visit the site yourself and browse around the many pages of gorgeous photos. Few places inspire images of romance, class, and beauty like the great city of Paris, France. Few places inspire images of romance, class, and beauty like the great city of Paris, France. Think aged buildings, gold, painted ceilings, a wealth of antiques, and an attitude of gracious living. Parisians have turned everyday living into an art form. 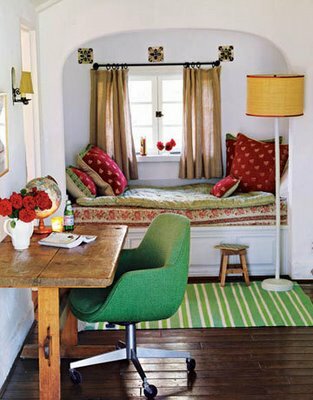 Designer Betty Burgess created this room, inspired by her clients’ years living in France. 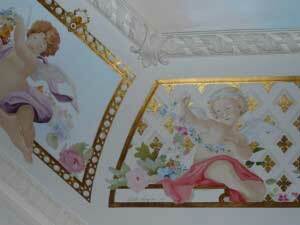 This gorgeous hand-painted ceiling graces the ceiling of a private dining room in Paris. 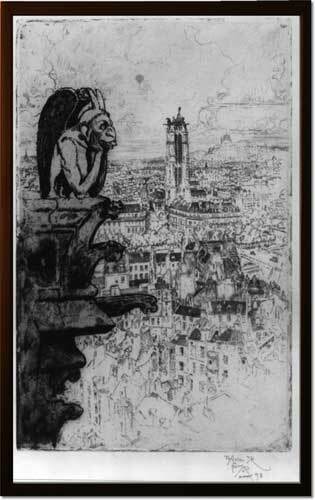 Adding details that evoke thoughts of Paris takes only a bit of imagination. Look for prints, accessories, and antiques to evoke emotions and thoughts of Paris. There’s no hard and fast rule that says wallpaper can only go on your walls. There’s no hard and fast rule that says wallpaper can only go on your walls. 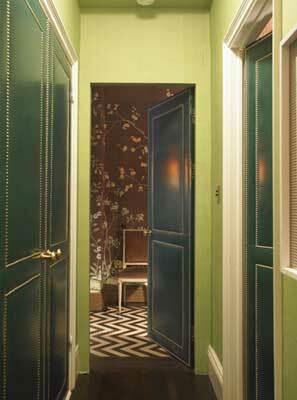 Applying wallpaper to the ceiling instead adds color and interest to an often-ignored part of the room. Most people spend a lot of time considering how they want to decorate their floors and walls but neglect the ceiling. Think of it as a potential canvas, blank and usually bare of obstacles. Why leave it white and bare when we have access to an infinite world of wall coverings that work just as well on a ceiling? Here, a colorful striped paper on the ceiling of a nursery gives warmth to the black and white color theme. This bedroom ceiling, with its pressed metal style wallpaper, has a stunning, classic look that works perfectly with the room’s interesting architectural elements. This starry paper makes a lovely bedroom ceiling for a child or teen to fall asleep under. Applying wallpaper to a ceiling isn’t only beautiful, but can be functional as well. It’s an easy solution to cracked paint or other flaws that paint alone can’t cover. If the idea of papering the ceiling of a large bedroom or living room is too intimidating, consider a smaller space like a stairway, closet, or bathroom.